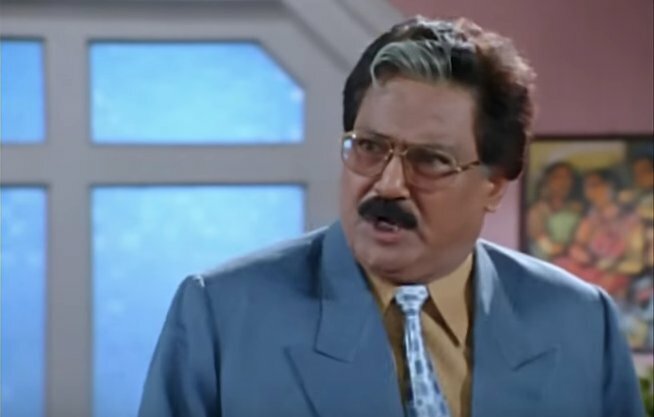 Hyderabad: Veteran Ollywood actor Debu Bose has been put on ventilator at a private hospital here on Friday. “His condition has deteriorated since today morning, so he has been put on mechanical ventilator support for assistance in breathing,” informed a family member of the actor. The veteran actor, who had survived two heart attacks in the past, has been staying with his younger son in the city. The 75-year-old actor has an illustrious film career, spanning over three decades, in Odia and Bengali movies. His famous films include Suna Chadhei, Suna Panjuri, Chhati Chiri Dele Tu, Akashe Ki Ranga Lagila, Satya Meba Jayate among others.